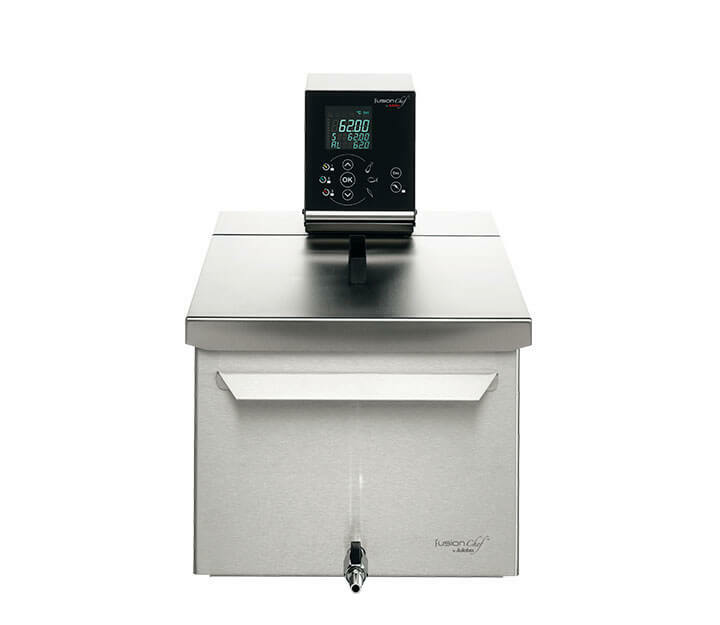 The Diamond units from the fusionchef Premium Sous Vide Collection combine the unique advantages of the Pearl units with additional innovative functions: even more precise temperature control, preprogrammed memory keys for meat, fish and vegetable, easy HACCP data logging, calibration functions and the option to directly control the temperature via a core temperature senor in the food. The flexible solution which fits various vessels. 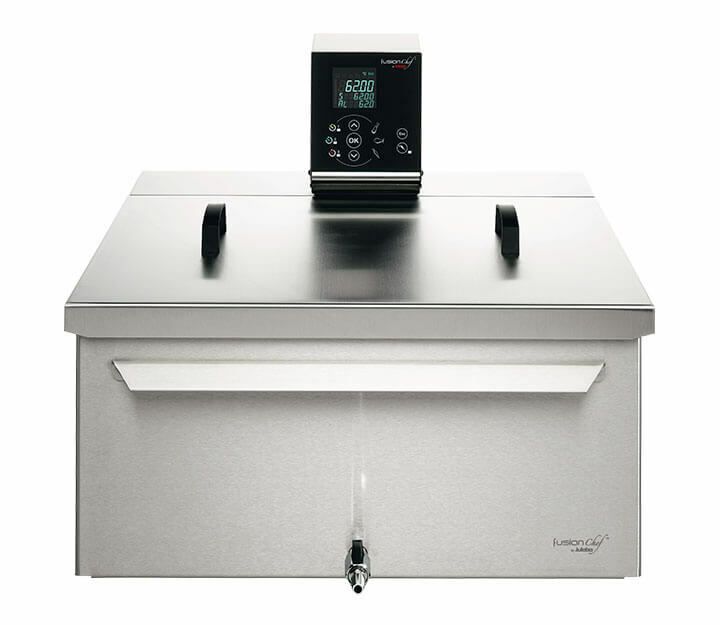 Recommended for restaurants, hotel restaurants, innovative chefs, caterers, public caterers, butchers. 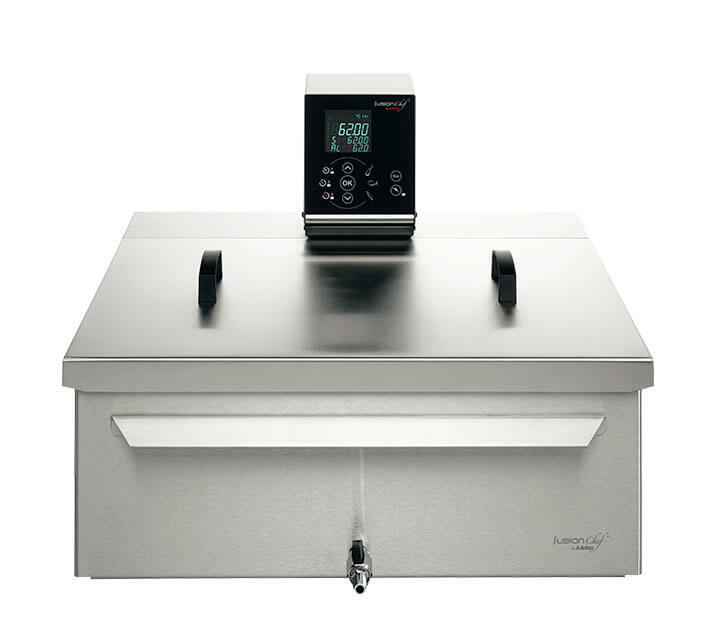 The perfect solution for mobile chefs and small kitchens. Recommended for restaurants, hotel restaurants. 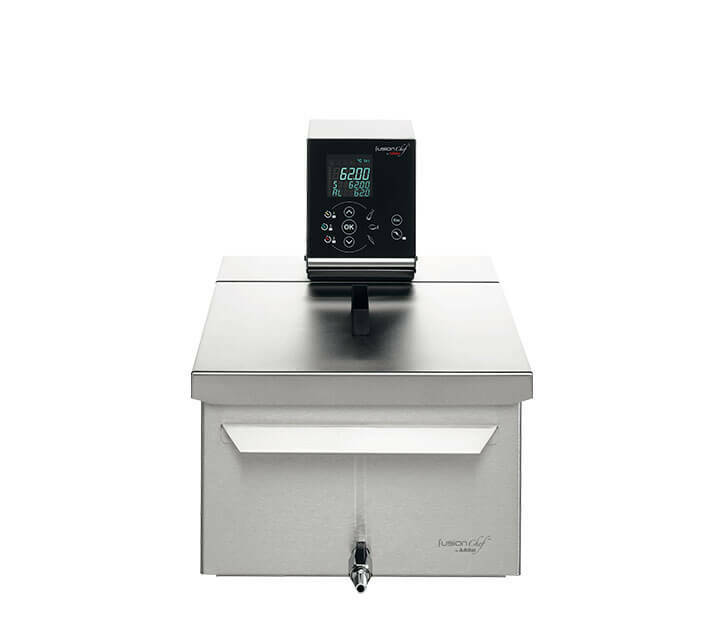 The compact solution for demanding professional kitchens. Recommended for restaurants, hotel restaurants. 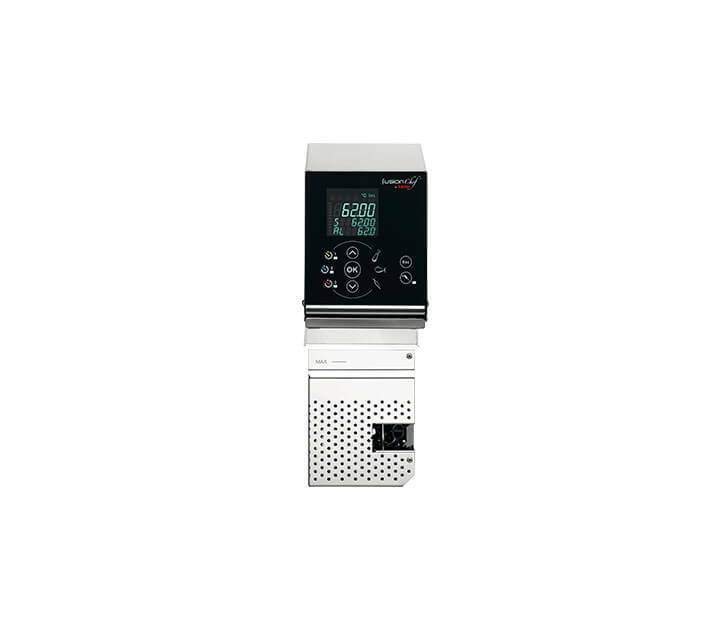 The bestseller of the Premium Sous Vide Collection. 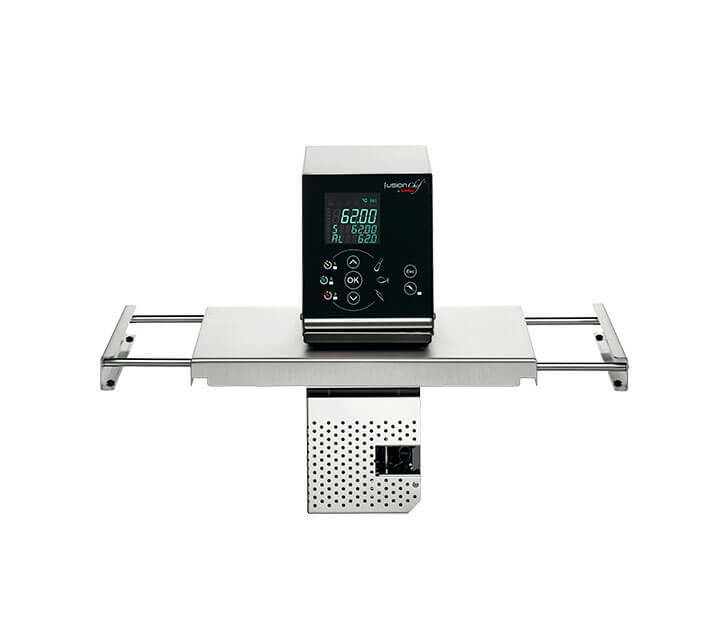 Recommended for restaurants, hotel restaurants, innovative chefs, and butchers. 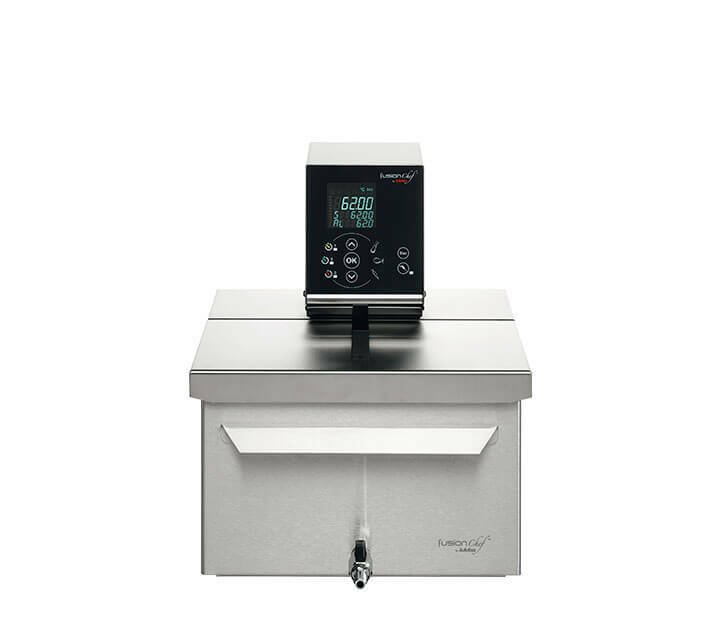 The optimum solution for professional kitchens. Recommended for caterers, public caterers, and butchers.